At Valley Relocation & Storage, our professionals understand the importance of performing your relocation with the utmost care and precision. As Silicon Valley computer movers, we know that your computers and servers are the cornerstones of your business, and we work diligently to ensure that your move is completed with ease and efficiency. Since our beginnings in 1985, our professionals have helped hundreds of businesses throughout all industries complete their relocation goals with all of the hassle that a relocation usually entails. We offer the leading Silicon Valley computer moving solutions for your business. In addition to our accreditations as a ProMover and a member of the American Moving & Storage Association, we are also a proud agent of CRST Specialized Transportation Inc. This allows us the tools and support necessary to move even your most sensitive, high-value equipment. Our professionals know the proper techniques and have the proper equipment necessary to keep your computer safe and secure during the relocation. Read on to learn more about our Silicon Valley computer movers! 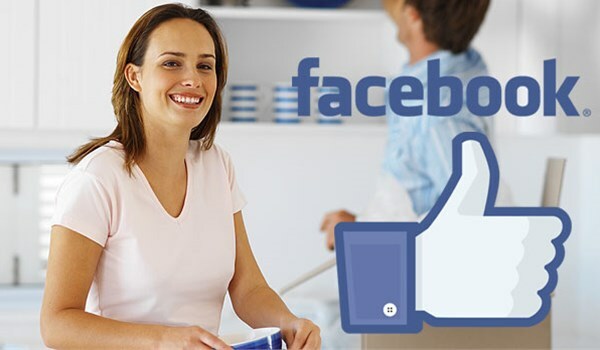 For more information about the Silicon Valley computer movers at Valley Relocation & Storage, call us to speak with a friendly moving specialist today! Fill out our free, no-obligation quote form online for your free moving estimate.